The Rev. Mariclair Partee Carlsen joined us as our rector on March 15, 2013. 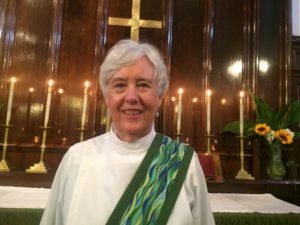 Born in Atlanta, GA, she first discerned a call to ordained ministry as an undergraduate at the University of Georgia’s Episcopal Center, and was active as a lay preacher and altar server there. She received her J.D. from the UGA School of Law, and worked as an attorney in Atlanta before moving to New York to attend the General Theological Seminary of the Episcopal Church, from which she graduated in 2007. Mariclair was ordained deacon in 2006 and priest in July of 2007 in the Diocese of Atlanta. After a curacy at Trinity Episcopal Church in Bucks County, PA, she was appointed the Canon for the Ministry of the Baptized at the Cathedral Church of the Nativity (Diocese of Bethlehem, PA), where she greatly enjoyed her four years on staff. Mariclair lives in Philadelphia with her husband Mitchell Partee Carlsen, and their daughter, Ruby. All will make occasional appearances at St. Mary’s. When not wrangling a toddler or writing, Mariclair reads voraciously and experiments with cooking dishes from countries in which she has traveled. 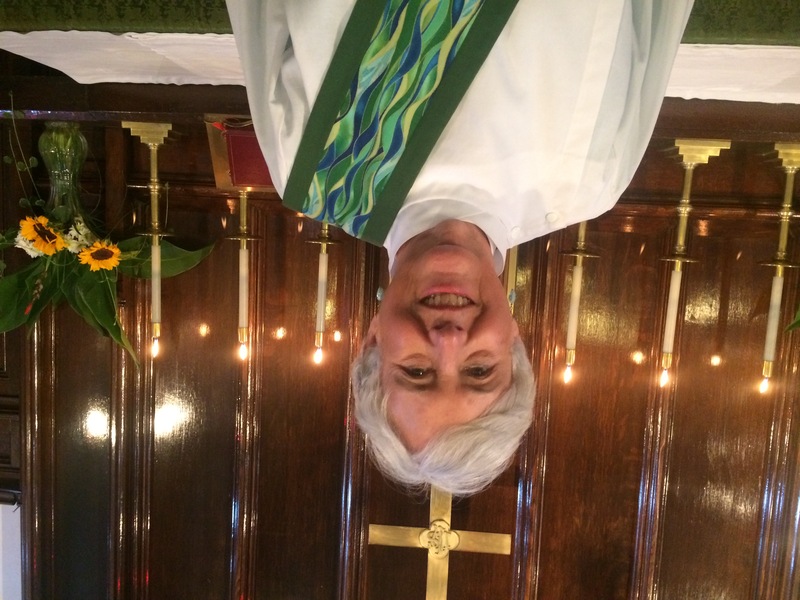 She is currently pursuing her Doctor of Ministry in Congregational Development through Bexley-Seabury Seminary, and sits on the boards of Episcopal Community Services and the University City Hospitality Coalition. But what do we call her? Simply Mariclair is fine. If you would prefer something a little more formal, Mother Mariclair will do as well. On the first Sunday of Advent 2017 we welcomed the Rev. Barbara Tobin to St. Mary’s as our new vocational deacon. Barbara is a longtime member of St. Peter’s in Old City, and after she retired as a Palliative Care Nurse Practitioner in 2013, she had a year’s Sabbatical, then felt called to the Diaconate. She was ordained this past June and has served at St. Simon the Cyrenian Church until recently. Deacon Barbara will serve on an annual basis in the parish with the permission of our bishop, with a particular focus on connecting the parish to the needs of the poor and homeless in our city. She is looking forward to ministering with everyone at St. Mary’s in living out our Baptismal vows together. Have questions about what the vocational diaconate is? Ask away, and please give Deacon Barbara a warm St. Mary’s welcome! Brittany is a Philadelphia native with several years of administrative experience and customer service to bring to her role as parish administrator. If you are interested in volunteering, donating, or reserving our space for a special event or performance, it would be her pleasure to help you and answer any questions you may have! Michael Lawrence is a composer, keyboardist and field recordist in Philadelphia. As a composer, he has been published by the Organist’s Companion (Wayne Leupold Editions), among others. He is an assistant grand court organist on the Wanamaker Organ at Macy’s in Center City. 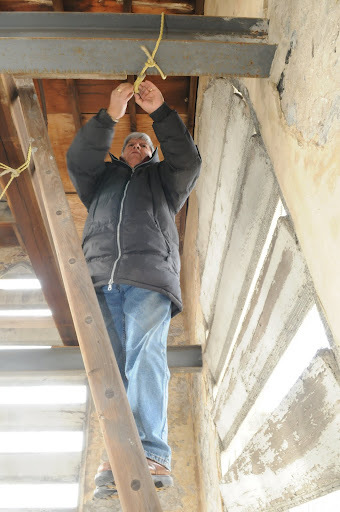 For eleven years he was organist at Trinity Lutheran Church in South Philly. 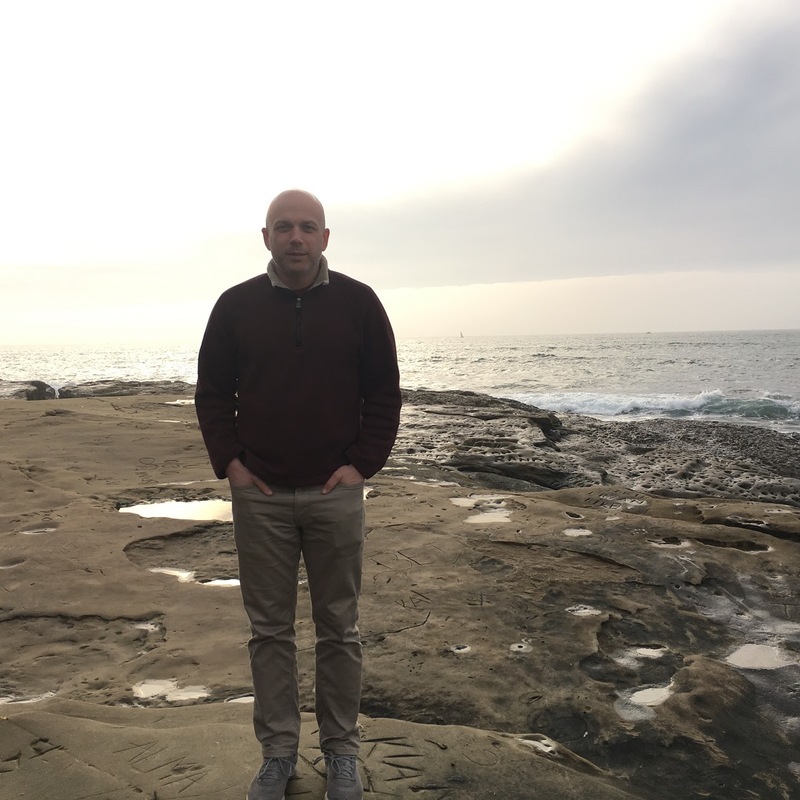 He recently represented Philadelphia for 60 Minute Cities, a project with Bivouac Recording of Shanghai, China featuring field recording albums from cities around the world.